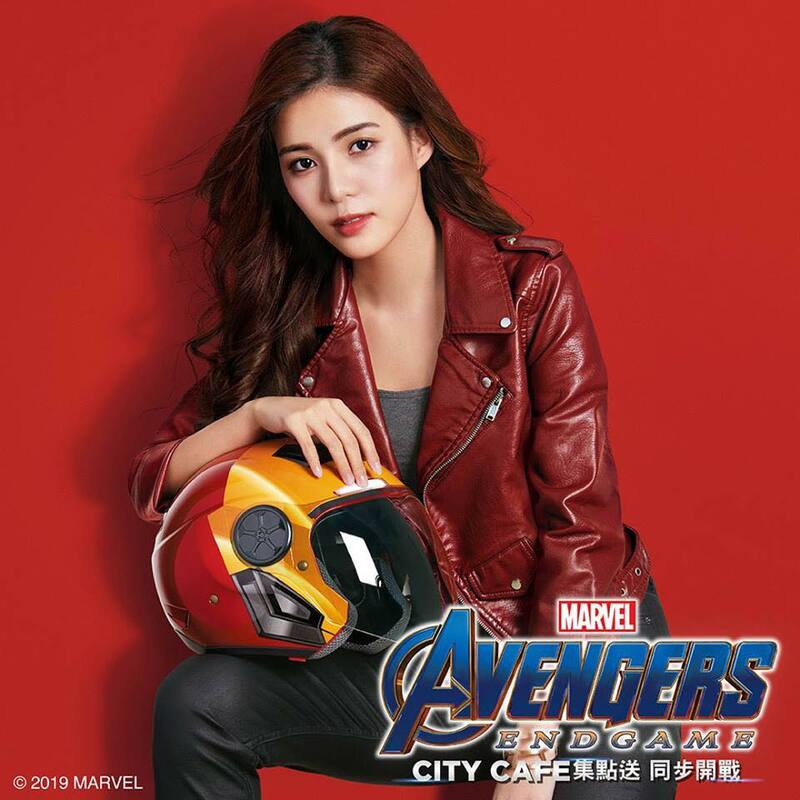 Taiwanese MCU fans are in for a treat as it seems that the convenient store 7-Eleven in Taiwan will be running a promotion with quite a number of Avengers: Endgame merchandise for fans to collect. 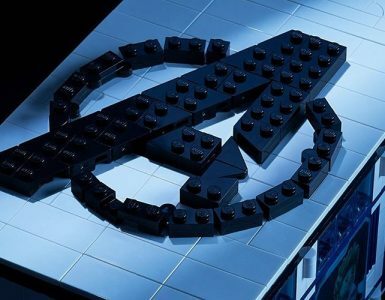 The Endgame merchandise redeemable during the promotion, according to 7-Eleven, is designed with the everyday office worker in mind, as evident in their minimalistic design seen on most of the merchandise. Customers who wish to redeem the merch will have to collect points — to get a point, customers will have to purchase selected handcrafted drinks — and once customers have collected six points, they will be able to redeem the Endgame merchandise with some monetary top-up. 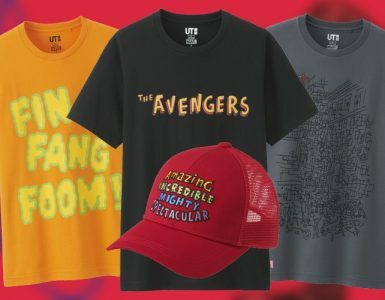 Here is a look at the various Avengers: Endgame merchandise you can redeem from Taiwan’s 7-Eleven. Who wouldn’t want to eat toasts made by Iron Man and Captain America first thing in the morning? 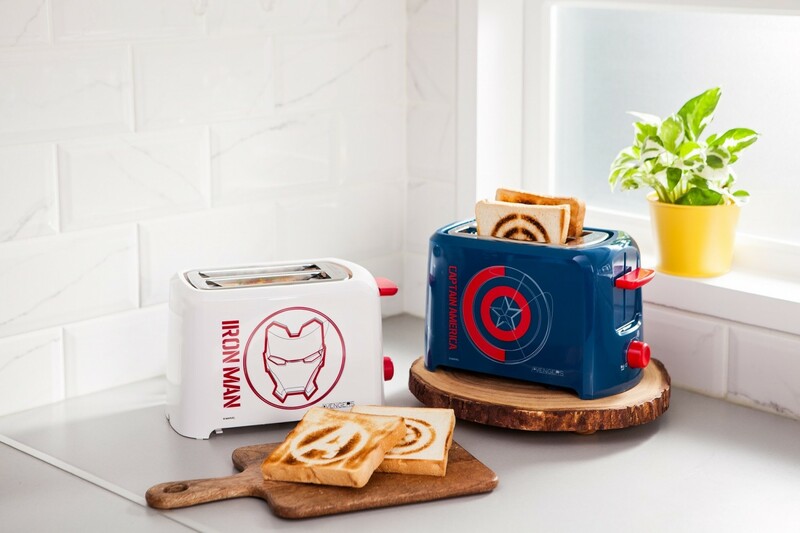 These toasters are not just nice to look at as they are also able to toast the symbols of Iron Man and Captain America onto your morning toast. You can even control how long you want your bread to be toasted for with the adjustable knob by the side. Be sheltered from the pouring rain with these exclusive umbrellas that can changes colour once it touches water. 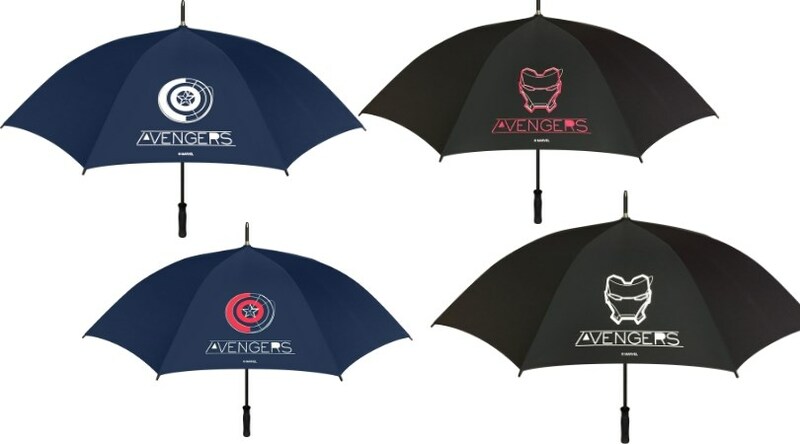 Upon contact with water, the white Iron Man and Captain America prints on the 27-inch wide umbrella will slowly turn to red, is this perhaps to symbolise the Avenger’s bloody battle with the Mad Titan Thanos? We’re probably thinking too much into this, but the umbrella is still really cool all the same. Who knew the Mad Titan will be able to incentivise us to save money so well? 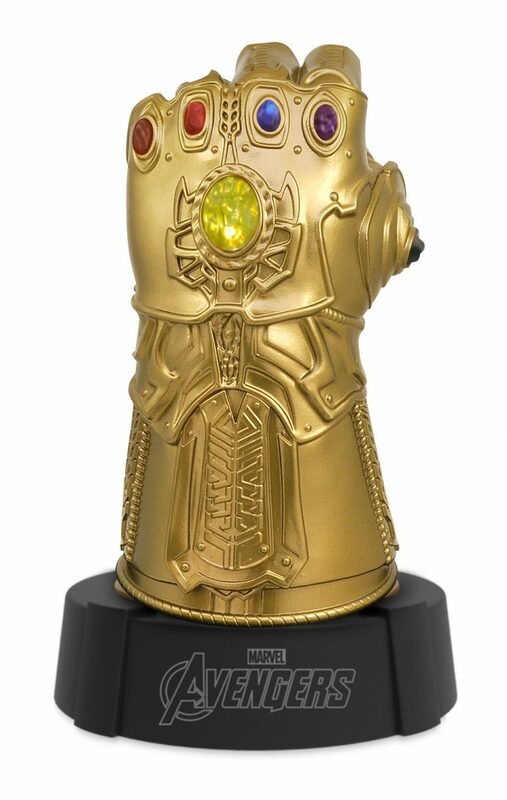 The Infinity Gauntlet Coin Bank is designed to look almost exactly like the one worn by Thanos in Infinity War. Not only does it make for a good bedside decorative piece, the stones also have LED lights underneath them which lights up every time you deposit a coin into the coin bank. Let’s just hope no one is getting snapped off every time the LED light flashes. 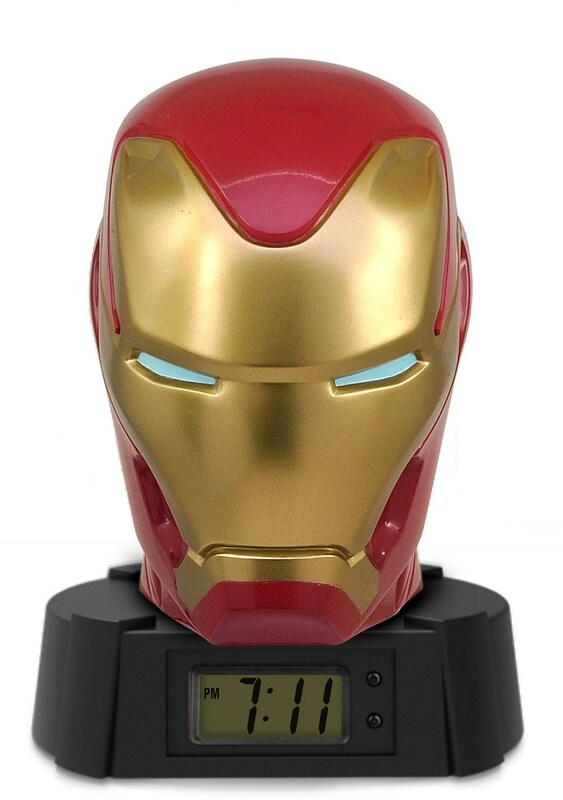 While we do not think this Iron Man Helmet Alarm Clock comes with any pre-recorded lines by Iron Man himself telling you to wake up (Though how cool will that be, seriously. ), the Alarm Clock has LED lights under the eyes of the helmet that flashes, presumably when it is time for you to wake up. However, the digital face does look a wee bit cheap especially the buttons. 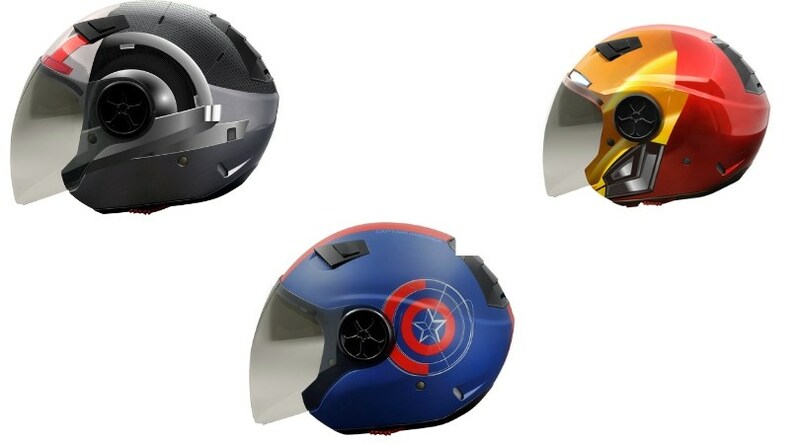 This is for all the motorcyclists out there, now you can up your geek cred by whizzing around town whilst wearing these suave looking helmets (hopefully these are road safe). It comes with adjustable ventilation at the top of the helmet, to help keep you nice and cool, while also making sure that you are well-shaded and protected from the sun. 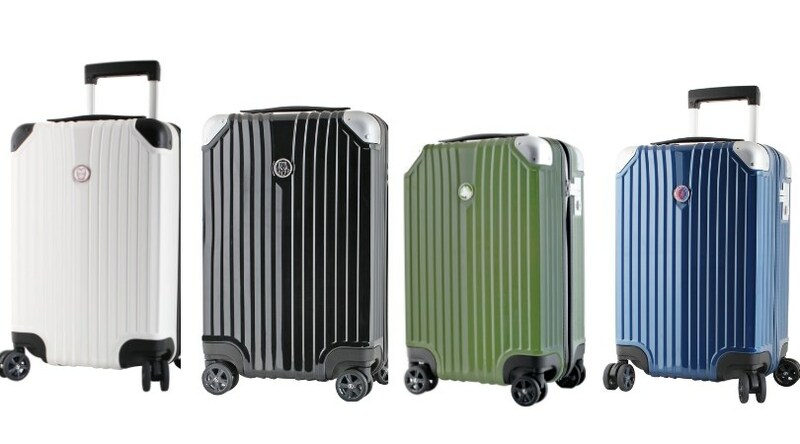 Manufactured by renowned luggage brand Deseno, they come in a simplistic design that is nondescript and somewhat classy. This 20-inch suitcases also come TSA custom locks and a detachable inner pouch, making storing and accessing your items easier. 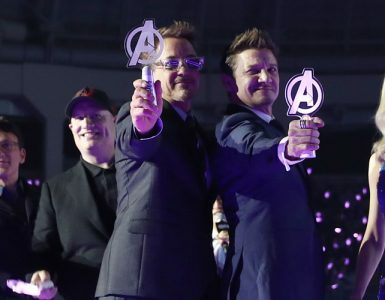 This Avengers: Endgame promotion will run from April 10 to June 4, 2019. So if you are going on a trip to Taiwan anytime during that period, make sure to not miss this chance to redeem exclusive Endgame merchandise from 7-Eleven.